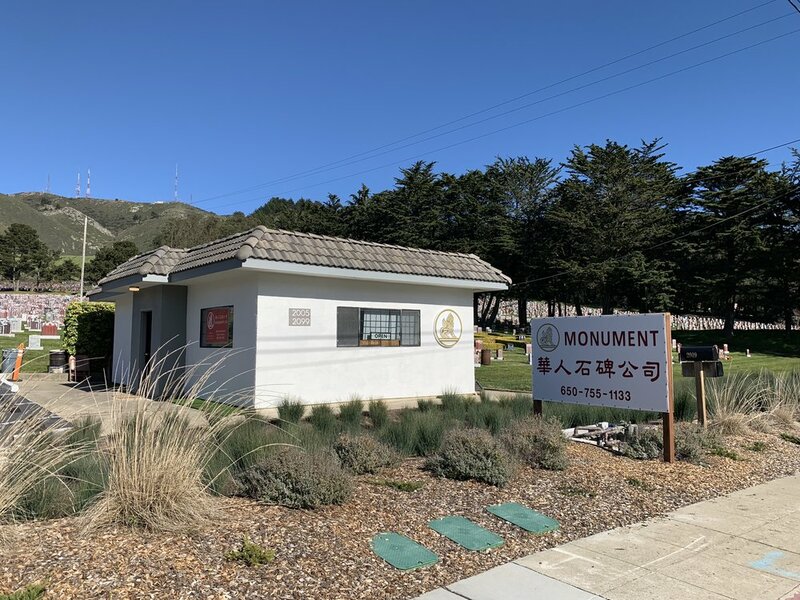 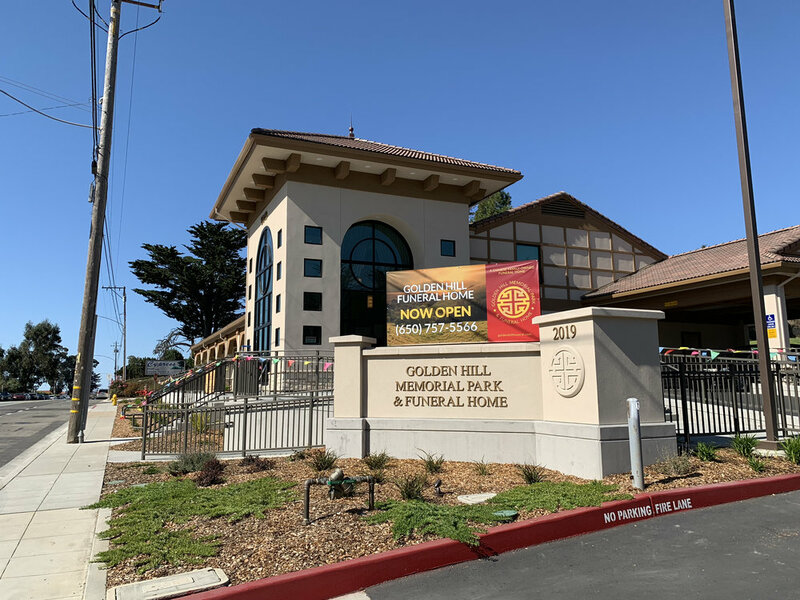 GOLDEN HILL MONUMENT IS A FAMILY OWNED BUSINESS IN THE CITY OF COLMA. 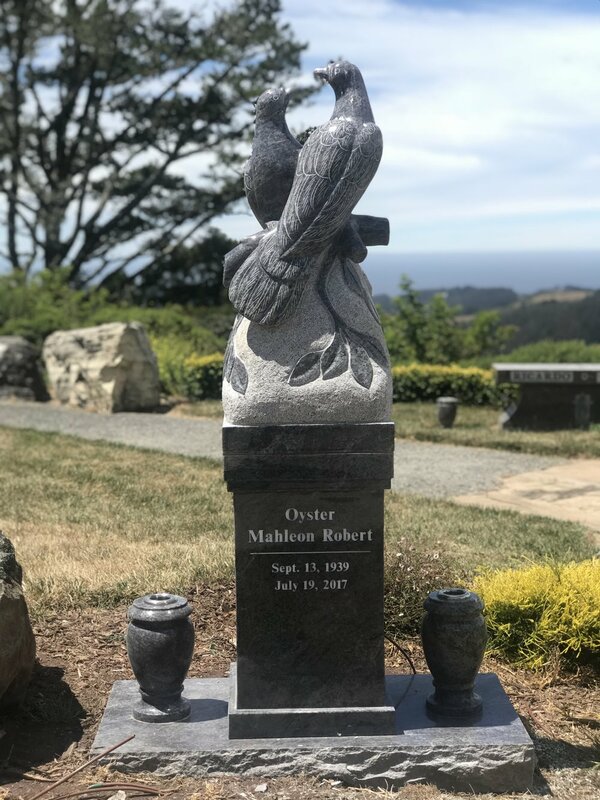 WE MAKE, ENGRAVE, SERVICE MONUMENTS FOR CEMETERIES IN COLMA AND ALL OVER THE BAY AREA. 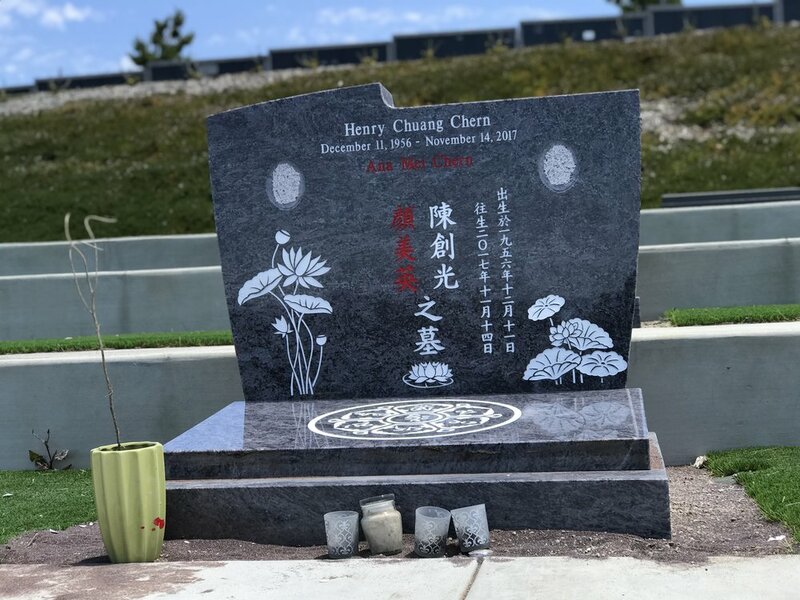 WE STRIVE TO PROVIDE YOU THE BEST TRUSTWORTHY, RELIABLE SERVICE TO YOU AND YOUR FAMILY AS WE HELPED MANY FAMILIES THE PAST 20+ YEARS!